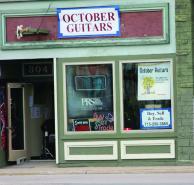 Townies is one of the newest locations in Wausau, with an all new menu! 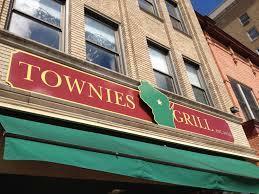 If you are looking for a great place to eat try Townies, located at 412 N Third Street. Visit the website for more information.